Though he doesn't get enough credit as a pioneer of the city's current sound, Peewee Longway has become one of Atlanta rap's most enduring and beloved characters. 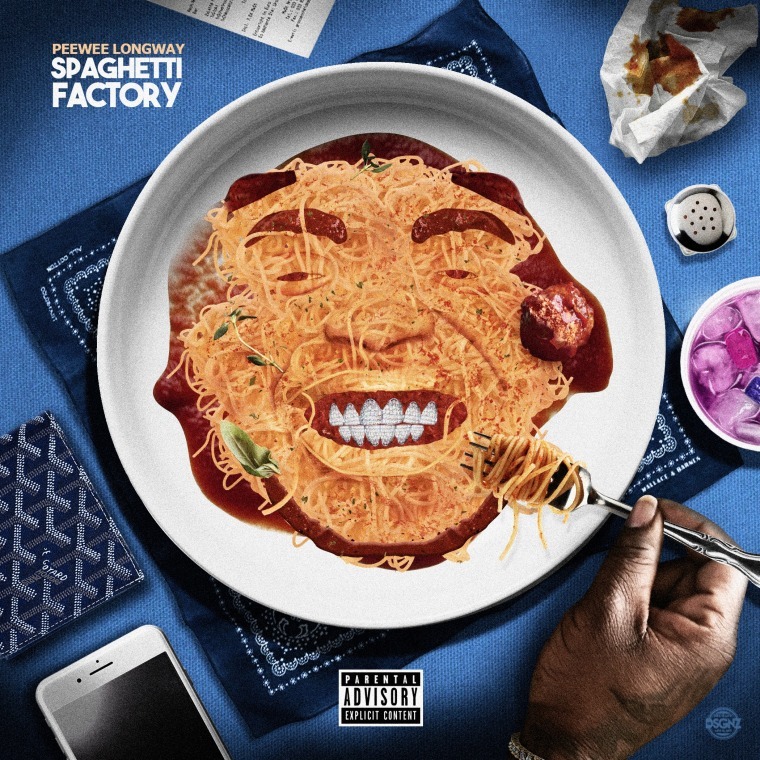 The cover artwork for his upcoming Spaghetti Factory project, due out April 13, is a photoshop of Peewee's face and diamond-encrusted grin in a bowl of pasta and tomato sauce and his new video for "I Can't Get Enough" finds the rapper recreating one of Wolf Of Wall Street's most famous scenes. In the clip, Peewee does his best Leonardo DiCaprio impression, intoxicatedly crawling to his Lamborghini while rapping the song. "I'm a fan of Wolf Of Wall Street, because a man with ambition can be whatever he wants to be, and so I decided to take one of my favorite scenes from the movie and turn it into a music video," Peewee explained to The FADER over email. "For the Spaghetti Factory project, you can expect a lot of sauce. I'm trying out a new sound with new friends." 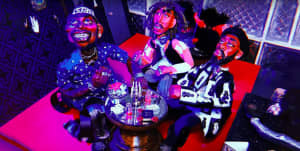 Watch the video for "I Can't Get Enough" above.